congrats admin.. Our dara unnie is really an angel. 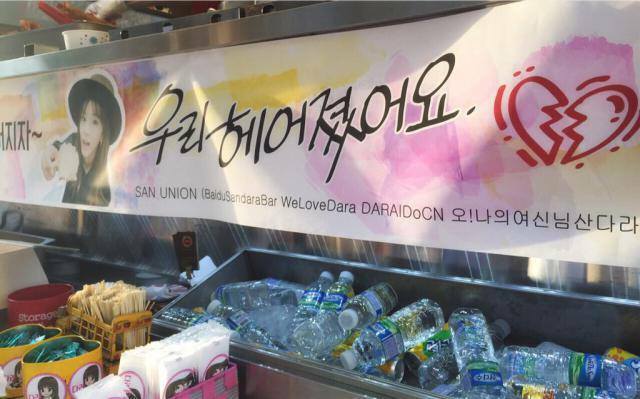 Congrats to all Sandara’s fan clubs who participated in this project. You did a great job guys. Fighting to all of us DARALINGS AND BLACKJACKS!